Welcome to the Best Dental Clinic in Indore, Madhya Pradesh, India. 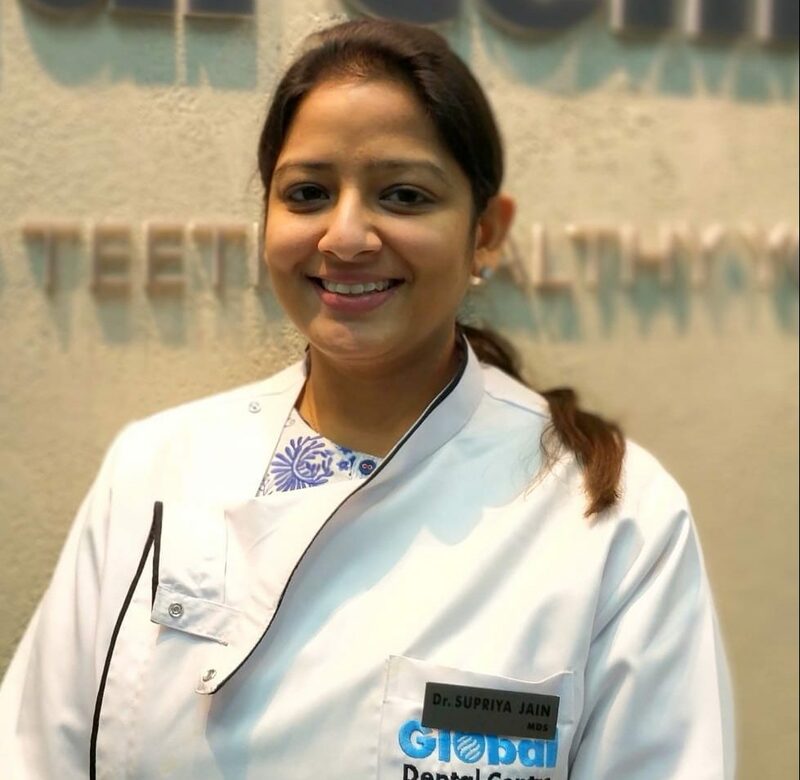 Global Dental Centre offers a wide range of dental care solutions from basic diagnosis, routine dental procedures to complex and advanced reconstructive surgeries. Our experienced team of doctors includes proficient dentists to unmatched surgeons that help create a perceptible improvement in your smile. We provide all dental treatments with hygiene and infection control. Global Dental Centre is committed to bringing to people, the latest innovations in key dental specialties and super specialties. We are a multi-specialty dental clinic chain based in Indore. Comparing the availability of latest dental technology and facilities at Global Dental Centre has its own merits. We are one of the leading dental clinics / centre in Indore, committed to providing the best and the most advanced dental treatments. Supportive services include efficient systems, a systematic process driven approach, advanced technology, advanced rehabilitative services and after care for the patients. Our specialties include orthodontic treatments, dental implants, maxillofacial and aesthetic surgeries. We provide dental precision with painless procedures taken the help of latest technology. You don’t need to compromise on the quality of the treatment for your oral health. 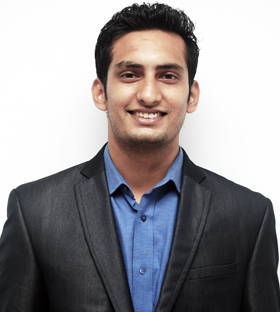 We bring you the most affordable dental services in Indore. We provide same day appointments for dental emergencies, as we follow a patient centric approach of work. This is performed to repair and save a tooth that is badly decayed or infected. 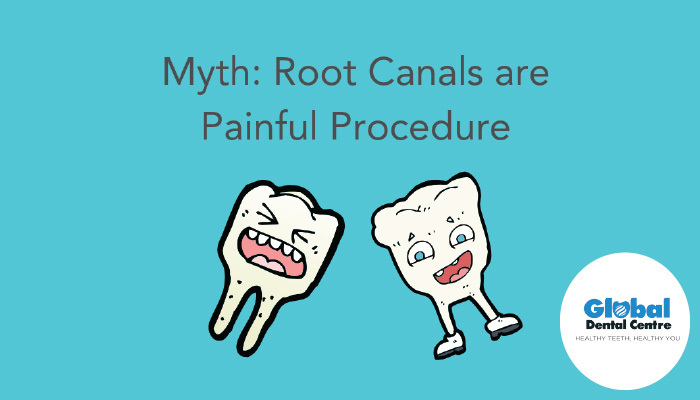 During a root canal procedure, the nerve and pulp are removed and the inside of the tooth is cleaned and sealed. Whether it's tooth decay, progressed periodontal infection, rotten teeth or a non functional tooth, we give painless extraction procedure to the patient without hurting mussels hard. A crown is used to entirely cover or "cap" a damaged tooth. And the bridges are commonly used to replace one or more missing teeth. We provide both crowns and bridges in metal, ceramic and fusion of these. 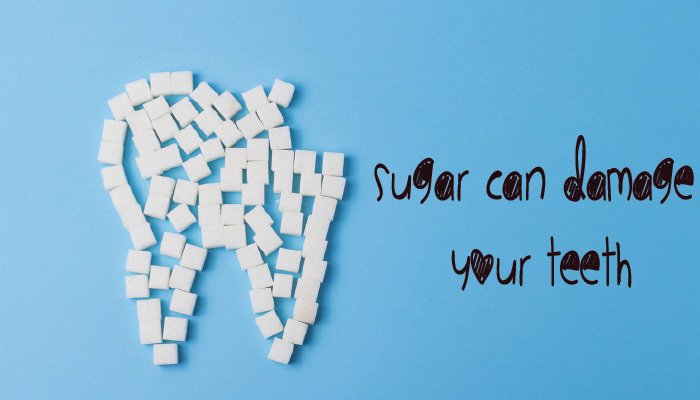 In addition to restoring strength to your bite, these can bring confidence in your smile. Options include custom-fit, removable full dentures or “partials” to replace a number of missing teeth. Our experienced team of specialists give an individualized treatment that includes optimizing the health of the entire mouth, including the teeth, the gums, and the bite. Also known as Children’s Dentistry or Kids Dentistry. A branch of dentistry dealing with the oral health of infants to teens. We offer teeth whitening in just 45 minutes treatment, where we bleach the stained teeth to its natural shade or beyond it. A complete change in the smile is done through required set of cosmetic procedures such as porcelain veneers, composite bonding, teeth whitening, tooth implants. We diagnose and provide individualized orthodontic solutions . Our offerings include traditional metallic braces, clear braces, retainers, invisible braces, TMJ treatment and surgical procedures. This includes treatment of a broad range of disorders affecting the facial complex and skeleton including the jaws and the oral cavity. We are best in Indore for maxillofacial surgeries. Dental implants effectively replace missing teeth using a metal screw to act as a “root” that fuses with the jaw bone. Our practice uses implants to anchor dental bridges, crowns, or complete dentures, providing a restored, attractive smile and fully functional bite. Our services for the aesthetics correction of a face include facelift surgery, rhinoplasty, chin surgery, cheek augmentation and lip augmentation. I had referred some difficult to treat cases to Dr Anurag , including one jaw correction of dentofacial deformity of a young boy, which brought dramatic change in face looks. In other case he proved his skills in diagnosing Sjogren's syndrome, which is often missed by many. A clean environment with pain free experience. The clinkc has very friendly staff, great ambiance and all the treatments are value for money. Thanks for the great work. Very nice ambience and very hygienic clinic. The staff is very friendly, supportive and attentive. 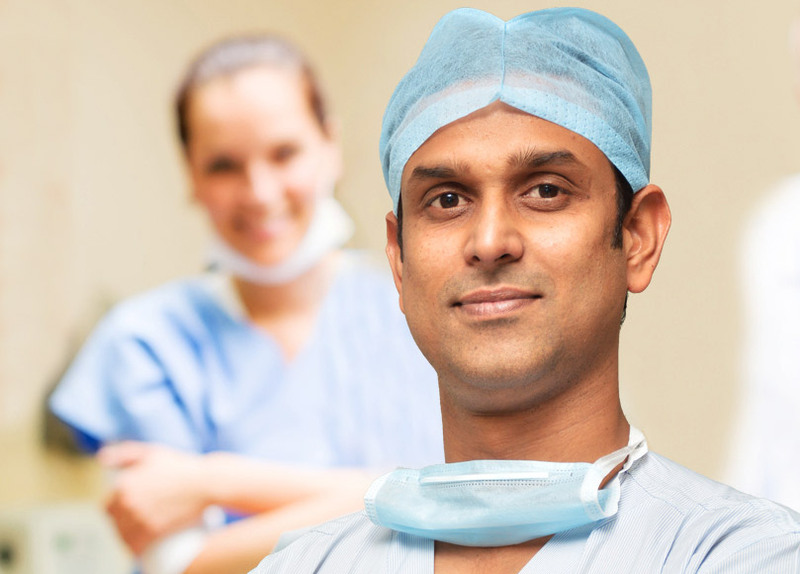 Dr. Anurag and Dr. Nimish are very caring and gives the best advice and treatment for you. Specially Dr. Anurag, who is very friendly and very caring. He is always there whenever I'm in need, at any time at every point; and he makes sure that I do not get nervous regarding my treatment. Always supportive and helping. Happy to be there... Best dental clinic in Indore. One of the best centre for comprehensive dental care. Dr. Anurag Bhargav n his team are doing an amazing job. All kinds of dental procedures are done in one place. I had a dental implant done n the experience was very satisfying. The staff is courteous n helpful n the doctors are experienced n knowledgable. Dr. Anurag is a well known figure in central India in dental implants (fixing artificial permanent  teeth) and also facial deformity correction. I would definitely recommend this centre. I had referred some difficult to treat cases to Dr Anurag , including one jaw correction of  dentofacial deformity of a young boy, which brought dramatic change in face looks. In other case he proved his skills in diagnosing Sjogren's syndrome, which is often missed by many. Very nice ambience and very hygienic clinic. The staff is very friendly, supportive and attentive. 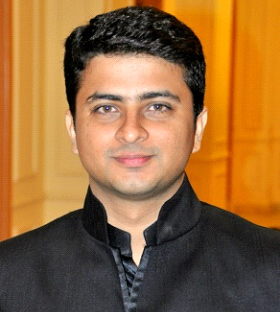 Dr. Anurag and Dr. Nimish are very caring and gives the best advice and treatment for you. Specially Dr. Anurag, who is very friendly and very caring. He is always there whenever I'm in need, at any time at every point; and he makes sure that I do not get nervous regarding my treatment. Always supportive and helping. Happy to be there... Best dental clinic in Indore.